When you originally walked, scribbled or shaped language, you learned 'from the inside' ~ without another person to teach you. The innate aliveness of your body was your playground and your teacher. searching for a direct route to a greater sense of well-being? rediscover the agelessness of your natural vitality? 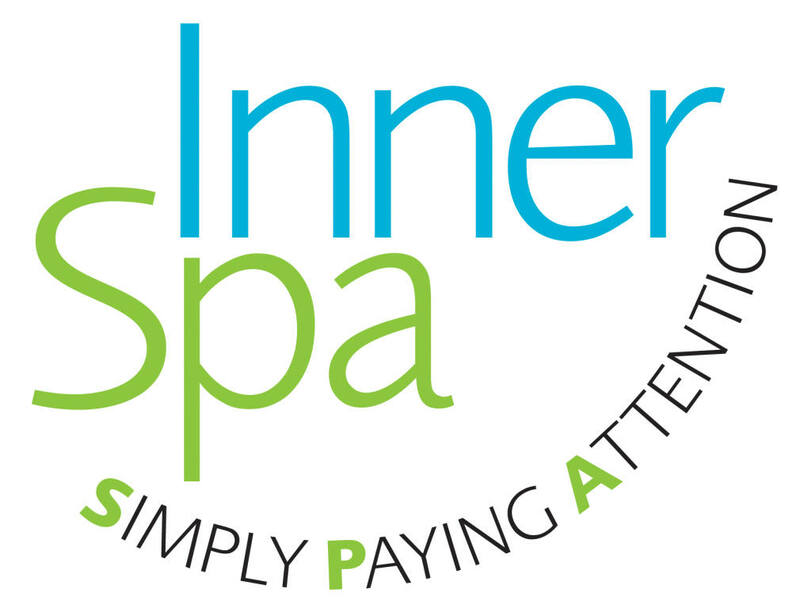 You'll be surprised by how quickly InnerSPA activities ~ specifically designed for you ~ create ease, self-confidence and practical skills to take away. There are always specific personal benefits. Discover yours! Copyright © 2019 by Connie Frey. All rights reserved.